Locations — Have Hope. Get Help. Learn more about counseling services offered at each of the five Catholic Charities agencies in the Diocese of Lansing. Catholic Social Services of Washtenaw County offers licensed social workers and psychologists for families, couples and individuals seeking therapy. Livingston County Catholic Charities Mental Health Counseling Program will help you find the energy and strength to solve the issue you are dealing with. 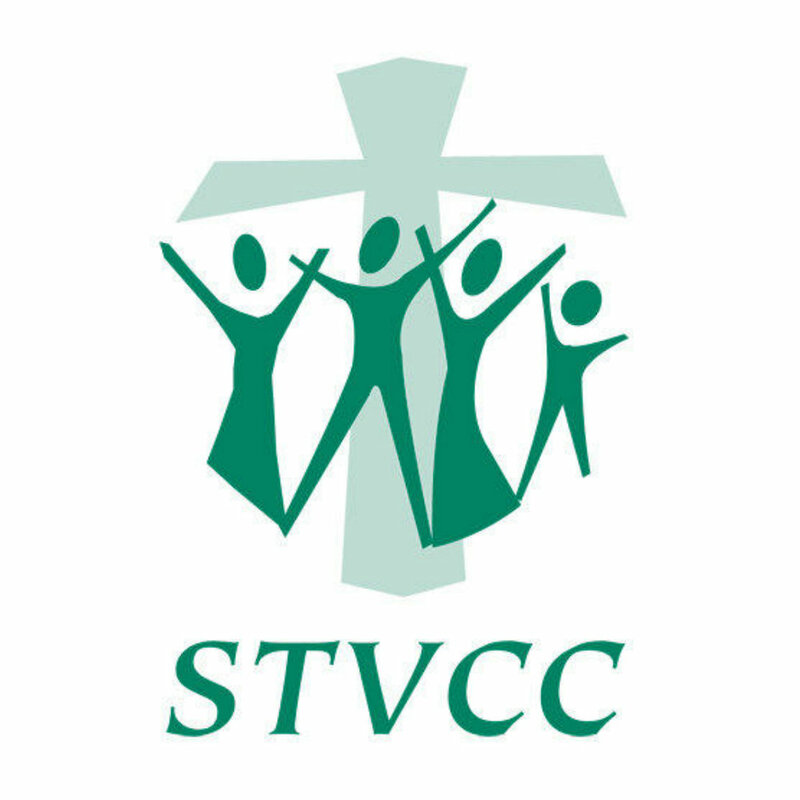 St. Vincent Catholic Charities in Lansing has been providing services to the mid-Michigan community for over 60 years. 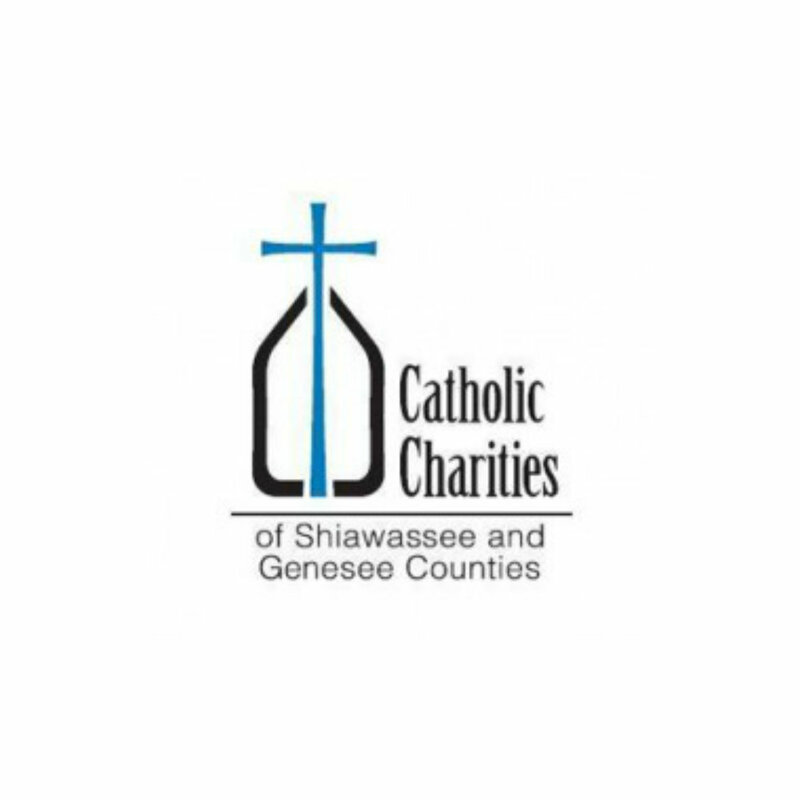 Counselors with Catholic Charities of Shiawassee & Genesee Counties are dedicated to providing the highest quality, most effective services and support available to clients. 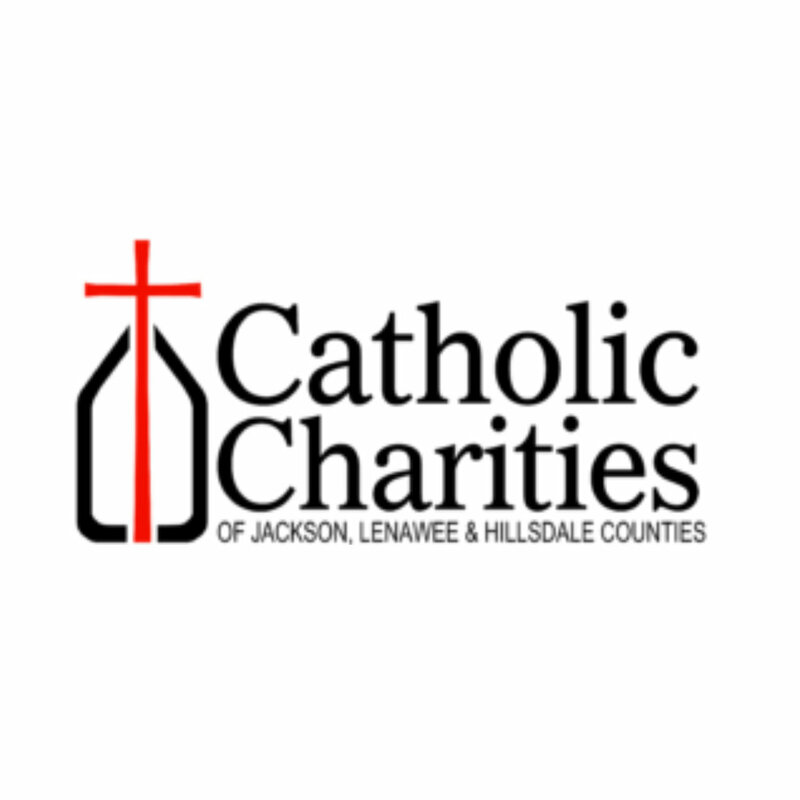 Catholic Charities of Jackson works to help individuals facing the challenges of everyday life offering mental health and outpatient counseling services and programs.